Inforamtion from our Annual Federation Conference. 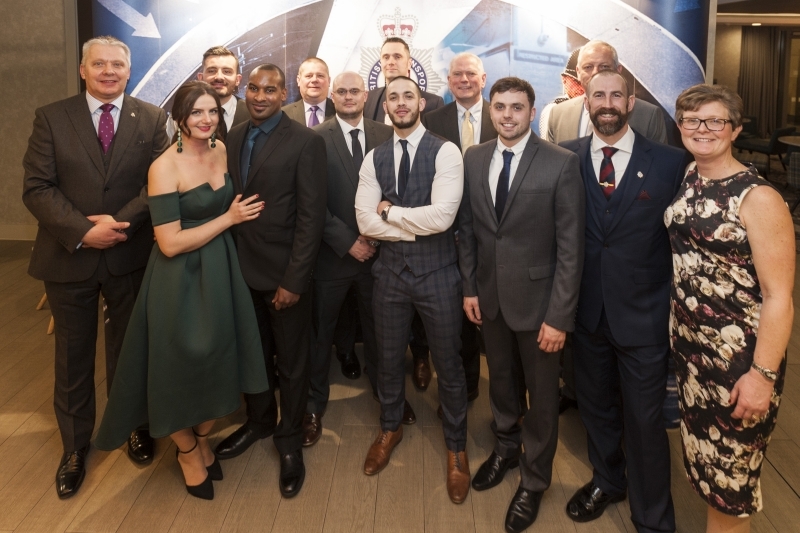 British Transport Police Federation's annual conference was held at the Holiday Inn, Manchester on 13 and 14 March 2018. On the evening of 13 March, we were honoured to present fourteen officers with Awards of Excellence, recognising their bravery and tenacity. This year we asked our members to nominate their colleagues and were pleased with the response. We presented three team awards to recognise the extreme courage and dedication of officers who responded to the Croydon tram derailment, Manchester Arena terrorist attack and the London Bridge terrorist attack. We also recognised officers involved in incidents which, while not headline news in the same way as these major incidents, were remarkable in their own way. For the first time, we presented a Lifetime Achievement award to Sergeant Michael Jackson from Leeds. PC Wayne Marques received a Special Recognition award, and a gift was presented to his partner Suzanne. The awards were sponsored by Police Mutual - so thank you again to them. You can read more about the awards and watch the short films about each winner here. 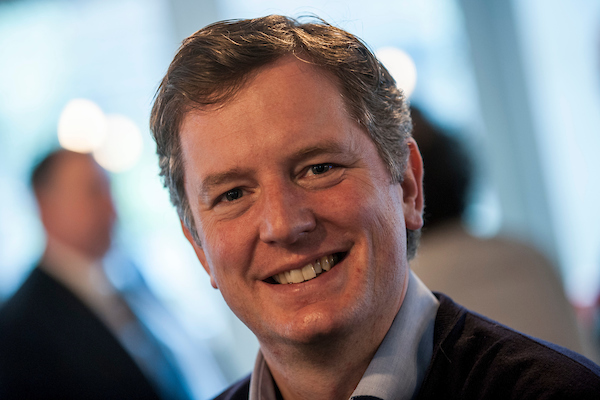 Conference took place on 14 March and began with a speech from our Chairman, Nigel Goodband. 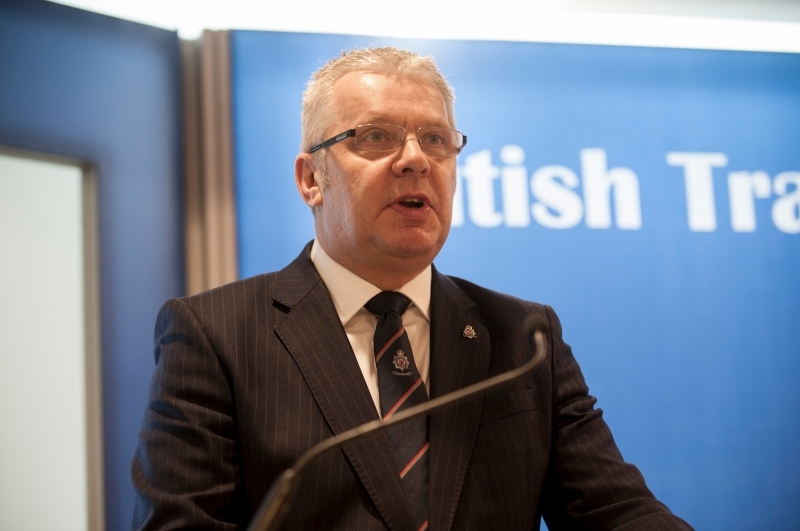 You can read the speech in full here, but he covered several issues from the integration of BTP Scotland into Police Scotland, Taser and firearms, and police pay. I am, and always will be, proud to be a police officer - a British Transport Police Officer. The Shadow Transport Minister, Andy McDonald MP, responded to the Chairman's speech. Having taken part in the Awards of Excellence on the eve of conference, Mr McDonald described the experience as one of the most life-affirming events he had attended in recent times. He went on to praise the work of BTP officers, saying: "I don't believe your role and the public service you provide is understood or recognised as widely as it should be." Explaining he is against the integration of BTP Scotland into Police Scotland, Mr McDonald said: "I believe that rail needs less political interference. Rail policing needs less political interference. Professionals should be left to do their jobs. I believe rail experts should have the latitude to use their knowledge and experience both to run and protect the railway in the best way to achieve the strategic aims that the government sets out for the railway." The speeches were followed by a Q&A session with Chief Constable Paul Crowther and Charlotte Vitty, the CEO of the BTP Authority, and a summary of the questions and responses is being prepared. 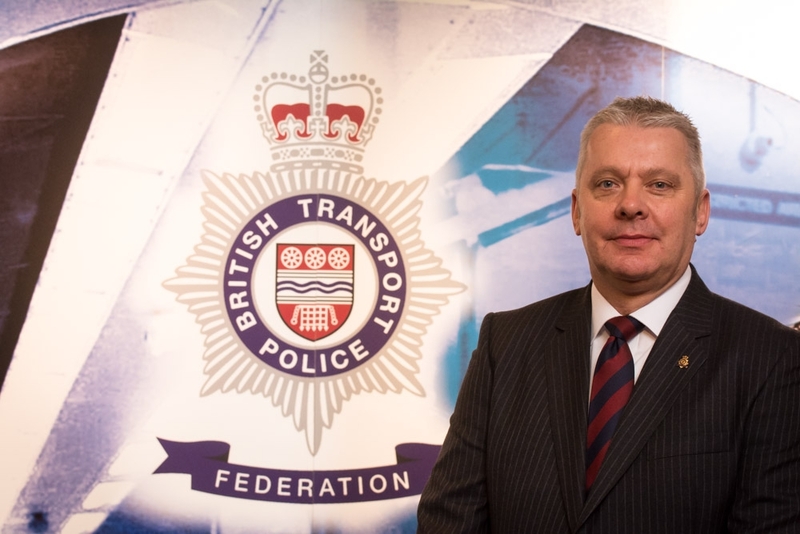 Officer welfare and wellbeing is a priority for BTP Federation, so we were delighted to be joined by recently retired Met Chief Superintendent John Sutherland, who spoke passionately about the impact of policing on our people, and his own life-changing experiences of anxiety and depression. This emotive session was followed by an engaging input from Dr Les Graham from Durham University. He presented on the approach to, and some of the results from, the recent staff survey. The conference brochure includes reports from each Area Secretary. You can download/read it here and keep an eye on our News page for more updates.